Score a FREE $2.00 Target gift card! 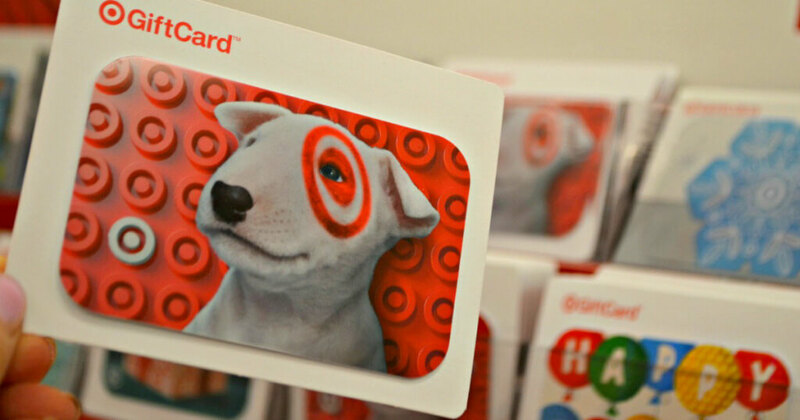 Sign in (or join) to My Coke Rewards, and then scroll down, to find the offer where you can get a free $2.00 Target gift card. You’ll need to scan 5 Coke Rewards points to score this offer. 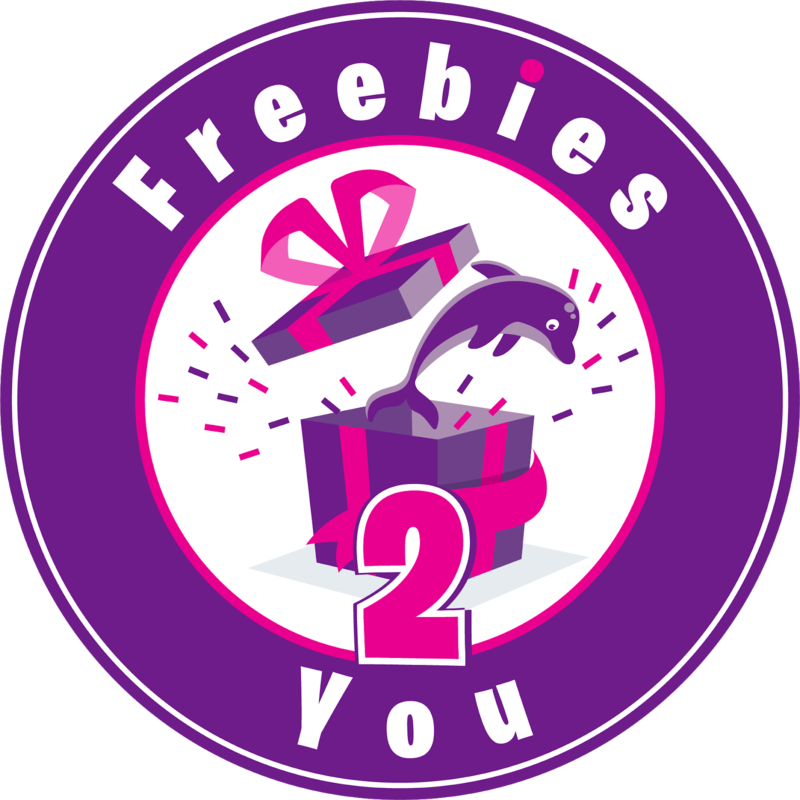 You can claim your free gift card through November 26, 2018, or until the first 25,000 people claim their gift card.